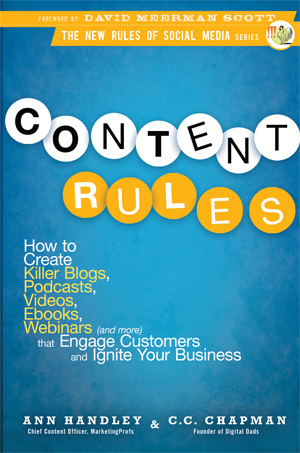 Anyone who loves photography most likely owns one or more photography books. My house is full of them and any time I need a creative kick of inspiration I grab any of them off one of my bookshelves and begin flipping through. 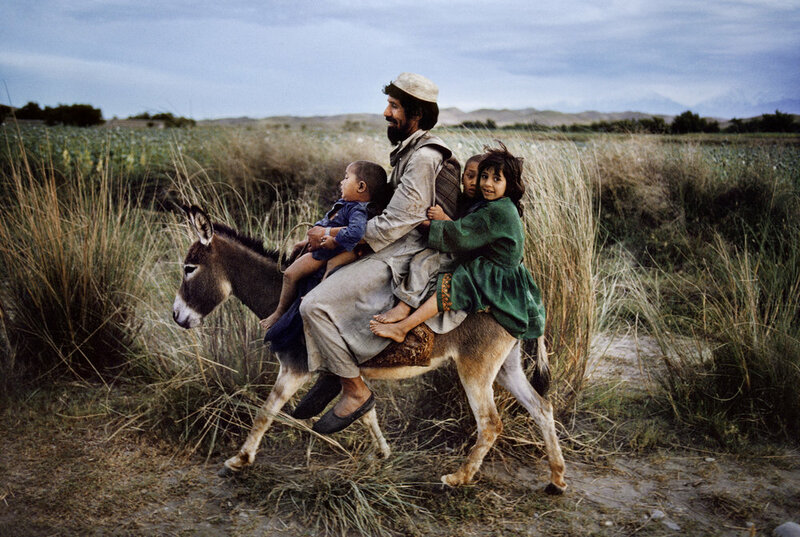 I’ve always appreciated the work of Steve McCurry. He goes out into the world around him and captures the stories, faces and scenes he sees. His images have always inspired me because that is how I like to take photos. To go out, walk around and find the faces and moments to capture with my camera and later show the world. So when I was asked if I’d like a review copy of the new book Steve McCurry A Life in Pictures: 40 Years of Photography I jumped at the opportunity. 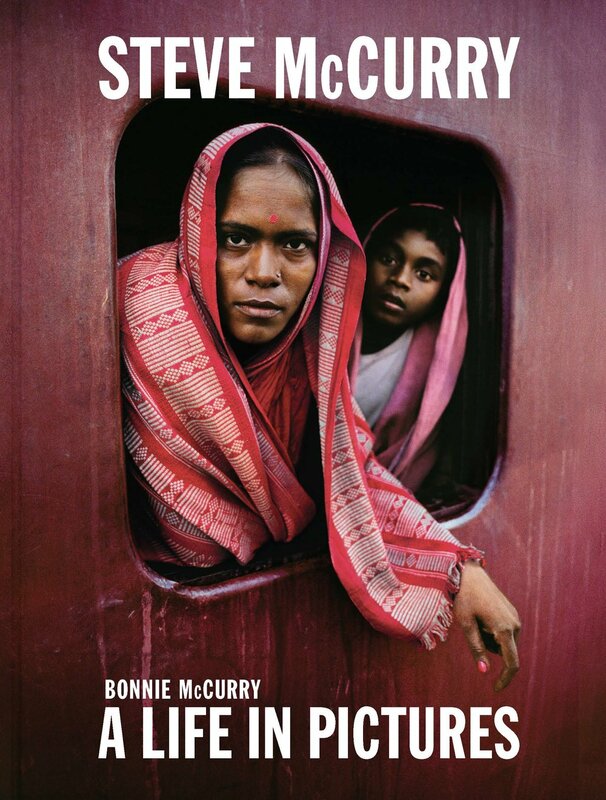 Written and compiled by Bonny McCurry, Steve’s sister and President of the McCurry Foundation, it offers a glimpse at the man behind the photos and his life story from the beginning. The love Bonnie has for her brother, and his work, shines in every word on the page and once I started reading it, I couldn’t put it down. The book is a massive 10x13 inch coffee table sized book. Containing over 350 images, the book showcases some of his best-known shots and over 100 previously unpublished images. While I loved once again seeing his famous photo of The Afghan Girl and the story behind both the original and the follow up years later, for me it was the new photographs that I had not seen before that made this book an even better gift for me. I love taking portraits and McCurry inspires how I approach them. I’d much rather capture a portrait of someone in their daily life than posing for my camera. 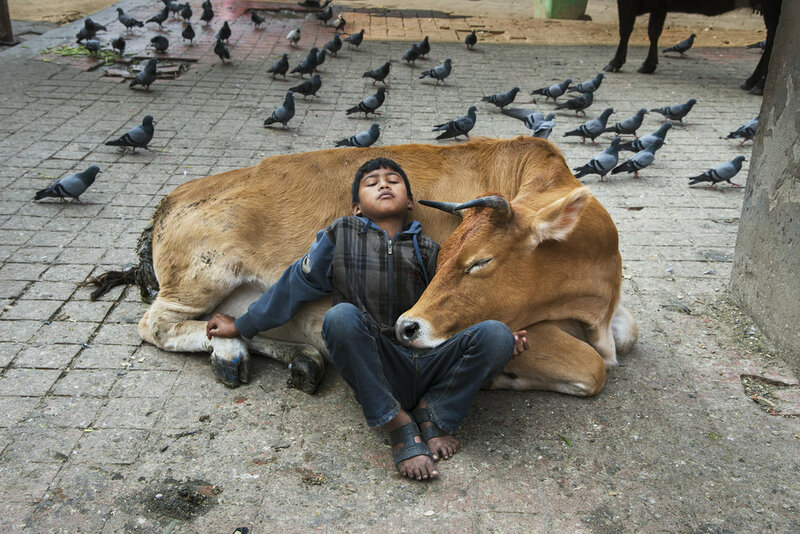 There are many examples of this throughout the book including this one of the little boy asleep on the cow that I love. This particular photo is from a section of the book focused on napping. 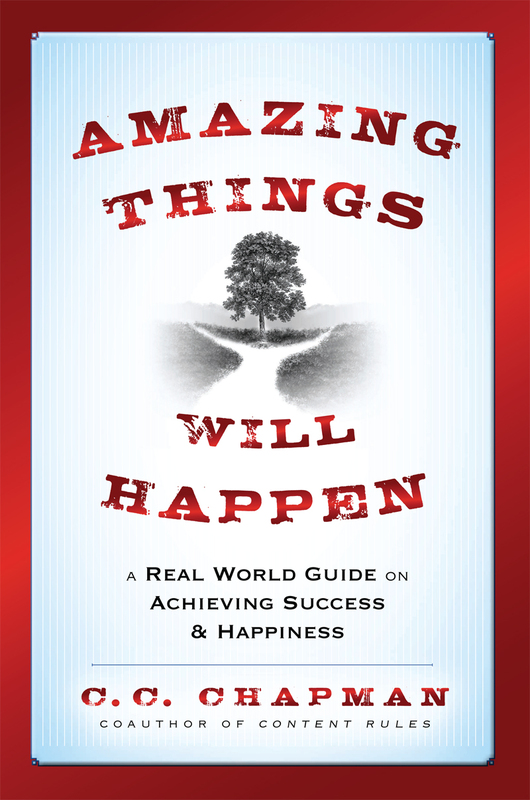 There are several little sections focusing on something particular that added a level of humor to the overall book. 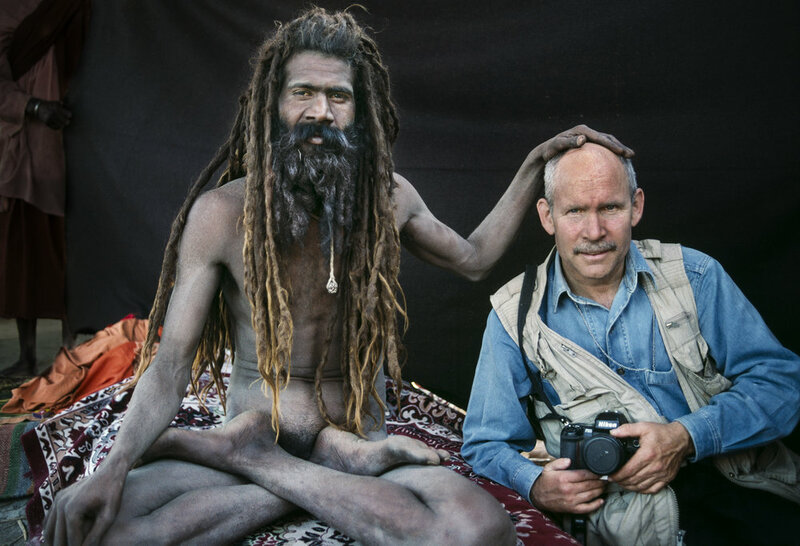 Of course, that is balanced out with the serious nature of the situations McCurry has found himself in. 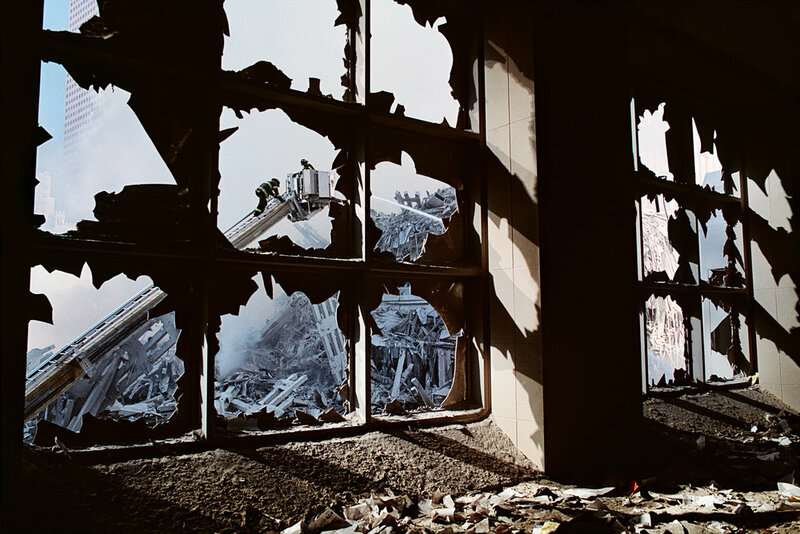 The story behind his photographs of September 11th hit hard. As the world was glued to their television sets, he grabbed his camera and ran towards and into the destruction to document it for the world. This book would be the perfect gift for anyone who loves photography. Even if they already own any of McCurry’s other books, this would make a valued addition to their collection. One of my personal favorite pieces that this book contains are scrapbook like pages filled with notes, contact sheets and other pieces of memorabilia collected throughout his career. As someone who loves notebooks and their contents this was a little peek inside the private world of Steve McCurry and now I want nothing more than to flip through each of his little notebooks one-by-one to see even more. Steve McCurry A Life in Pictures: 40 Years of Photography can be pre-ordered wherever books are sold and will be available everywhere on November 20, 2018 from Laurence King Publishing.